"I protect my forest for our grandchildren"
​Lôdy, 44, is the father of eight children and grandfather of two grandchildren. His village, Ambiky, is on the banks of the Onilahy River, in the southwest of Madagascar. 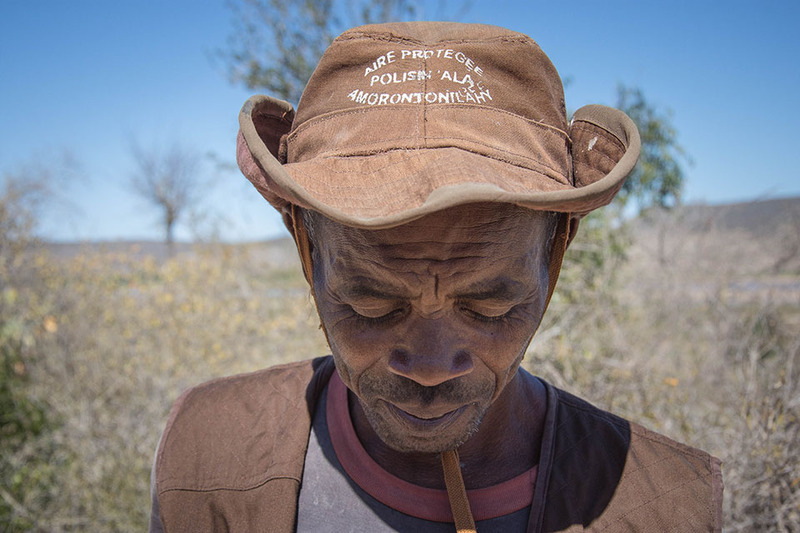 Lôdy is the leader of the "Polisinala," the community rangers of his village. There are seven men in his team, which he has led for five years. Lôdy and his friends patrol their forests twice a month, on the 10th and 25th. Equipped with a GPS, they roam the forests and thorny thickets, tracking illegal land clearers and charcoal burners. It's hard but necessary work. "One day, I came across illegal charcoal-tree growers in the middle of the forest. There were six of them, and I was all alone. Things started to heat up when they refused to stop and threatened to beat me. In the face of danger, I had to go back to the village to look for reinforcements, and they had time to escape," says Lôdy. Since that day, the seven "Polisinala" of Ambiky have done their patrols together. When they find offenses, they inform the village president, who in turn informs the municipality. 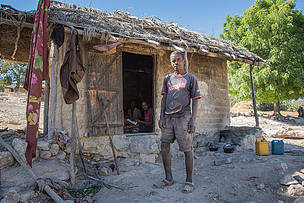 They apply community-defined sanctions, which apply to all the villages around the protected area of ​​Amoron'i Onilahy. In his day-to-day life, Lôdy is a farmer and market gardener in his village. His task as a guardian of the forest is voluntary, but extremely important. Lôdy is one of the many inhabitants around the Amoron'i Onilahy protected area who, supported by WWF, started gardening to stop the degradation of this forest, which is highly threatened by the charcoal harvesters. "It's my village and my forest. It's up to me to fight to preserve it. Of course it is not easy, but I do not do it only for me. I protect my forest for our grandchildren," says Lody, full of conviction as he stood in front of his house. His wife, playing with their little girls, smiled softly at the words. There was tenderness and a certain pride in her look. And Lôdy seems to have found success. Today, the protected area Amoron'i Onilahy is one of the two Madagascan forests which have reduced their rate of deforestation the most. The area of ​​forest cleared annually at Amoron'i Onilahy has decreased from 69.31 hectares in 2012 to 15.11 hectares in 2017, according to data collected by WWF Madagascar’s Aerial Forest Monitoring Program in December 2017. These figures are a testament to the daily effort of these men and women who fight to preserve the incredible wealth that is contained in their forest. 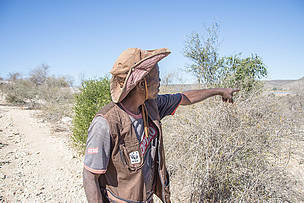 Lôdy is the leader of the "Polisinala", the community ranger of his village. Lôdy, 44, is the father of eight children and grandfather of two grandchildren. Loddy in front of his house. Inside, his wives and grandchildren.